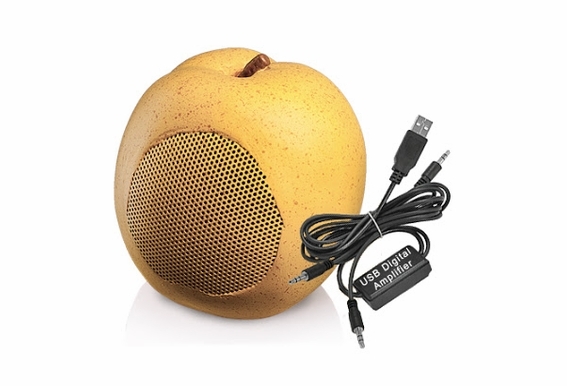 A new twist on computer speakers! 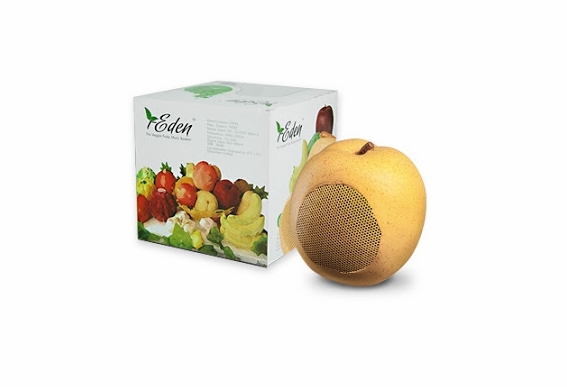 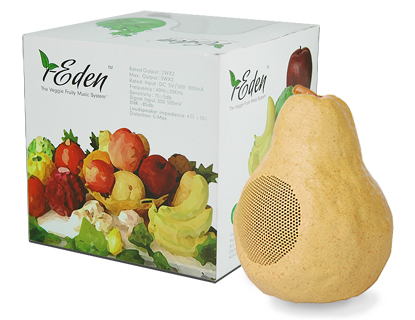 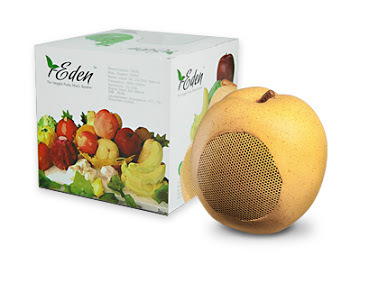 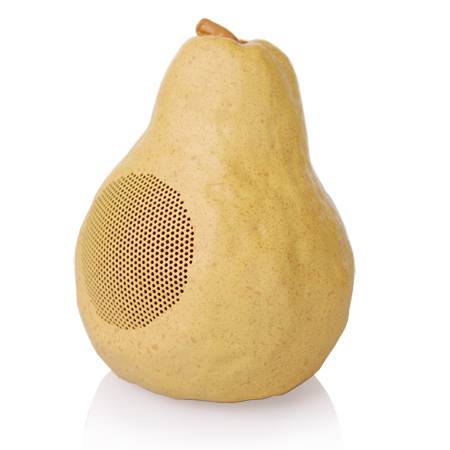 Not only are these pear-shaped speakers fun, they produce excellent sound for your kitchen, bedroom, dorm or office. 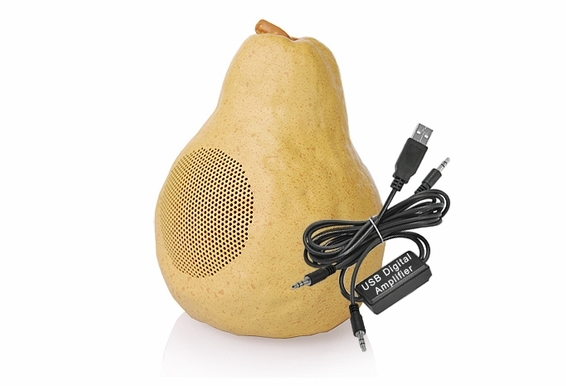 The key to great sound from such small speaker is the high quality digital amplifier on the USB connection. 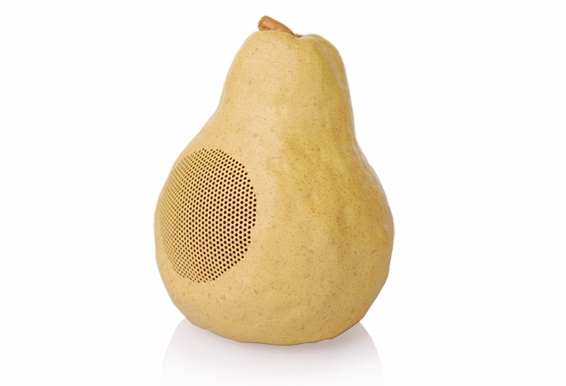 The sound is outstanding and you can connect these speakers directly to your computer! 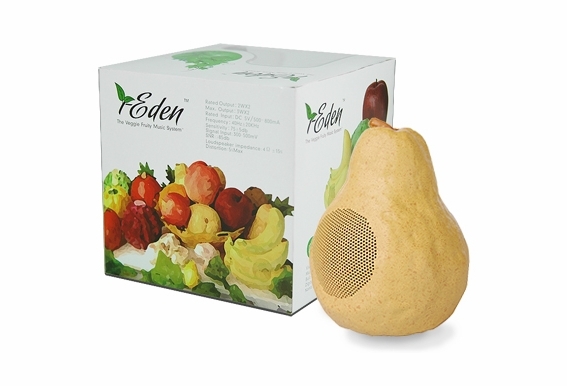 Please choose the long shape or round shape at the option box. 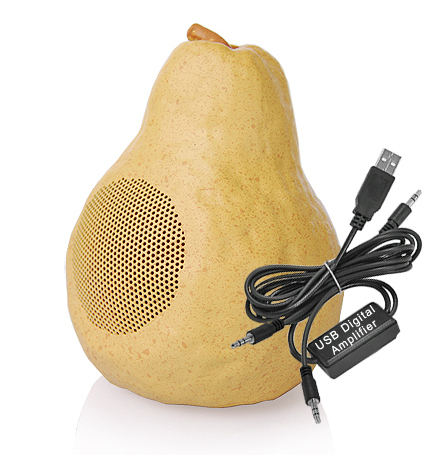 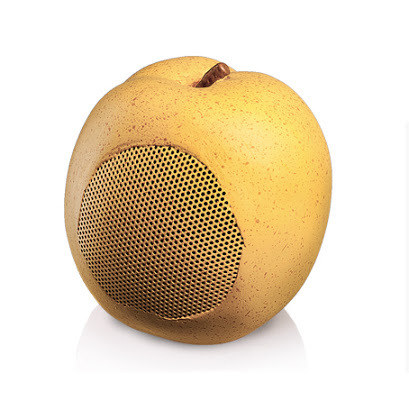 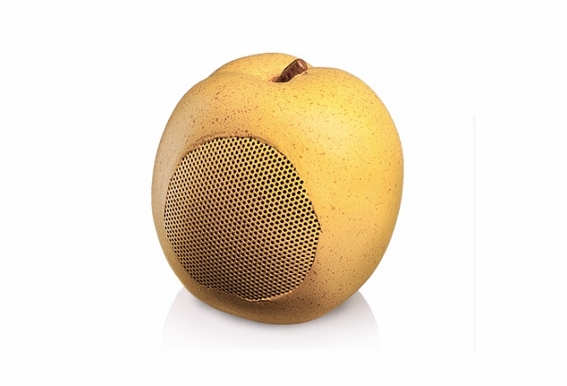 Realistic look pear speaker (sold as pair) including USB digital amp, just plug into your computer's USB port, no software driver needed and producing great sound.